There are three types of throat singing: low, high and average. Many believe high most beautiful of the three options because it sounds like beautiful flute on the banks of the Creek. To learn throat singing, you need to practice special exercises. Start with learning low throat singing. To do this, perform operations such as if you want to cough. To the beginner it is better to "cough up" 2-3 times a day, not to unnecessarily strain your ligaments, then the duration can be increased. At first you can feel the tension in the throat, you may feel like a tickle in my throat. After about a month of these lessons will start you will begin to feel the throat muscles, allowing to emit low sounds. Take the exercise of "Tractor", when I try to pronounce the word the lowest voice you can muster. 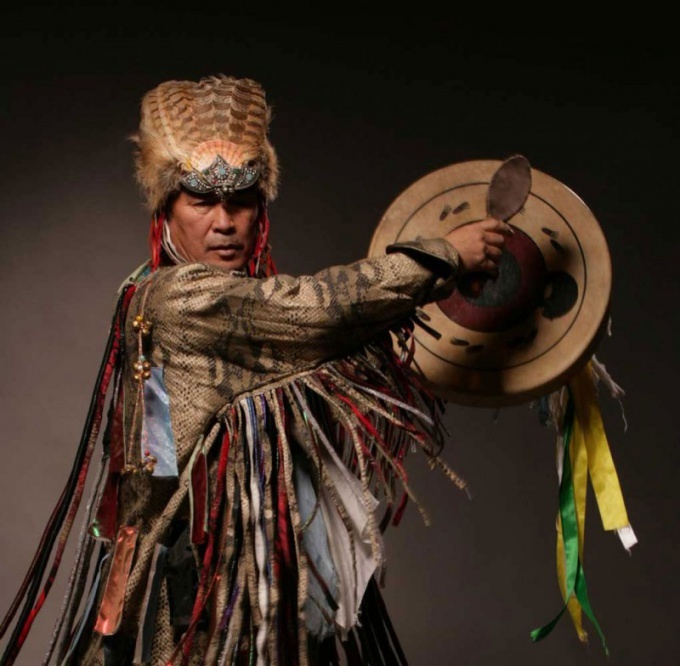 Listen to a performance of throat singing by different singers or music played on national instruments, for example, Tuva or Altai. This will help you to be in the right wave that will accelerate the process of mastering the skill of throat singing. To learn the average singing, just sing or shout, strengthening throat muscles. This method is performed most of the songs that we hear every day on radio or TV. With the help of secondary muscles we reproduce normal speech. Once you master the low and medium throat singing, go to the most difficult of all - high. Your vocal cords are trained, with the first two types of singing, will be able to stretch to give sounds high. Listening to singers of Tuva or Altai, try to repeat similar sounds, intuitively tensing and relaxing your throat muscles. Squeeze the muscles of your throat so as if you want to breathe air through a little hole, it will create high frequency oscillations. After a lot of training, you should get a sound like the hiss. Try to propagate the combination of "El" and "Il" in order to remember the position of the tongue, to throat singing. Then you will be able to fulfill it, not remembering the combination. The vibrations created by these sounds will help unclog sinuses conducting a real high sound. Each person it takes different time but on average, you can see the result after two months of regular training.